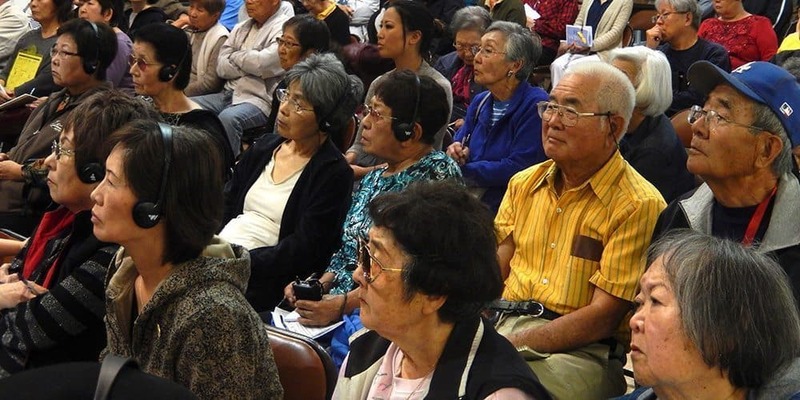 LTSC offers an array of services to promote mental health and wellness for seniors in Little Tokyo and beyond. LTSC social workers provide the support necessary for clients to effectively navigate social, medical and mental health issues, including assistance with government benefits such as Social Security, Medicare and Medi-Cal. Our social workers speak in English, Japanese, Korean, Spanish, Cantonese and Mandarin and help low-income individuals and families with sensitive issues in their daily lives. To consult with a social worker, please call 213-473-3035. Many seniors we serve depend on family members and other caregivers for their care. Unfortunately, caregiver burnout and stress-related illnesses are a growing concern among caregivers. LTSC provides support to family members and other caregivers through workshops and services. To consult with a social worker, please call 213-473-3035. 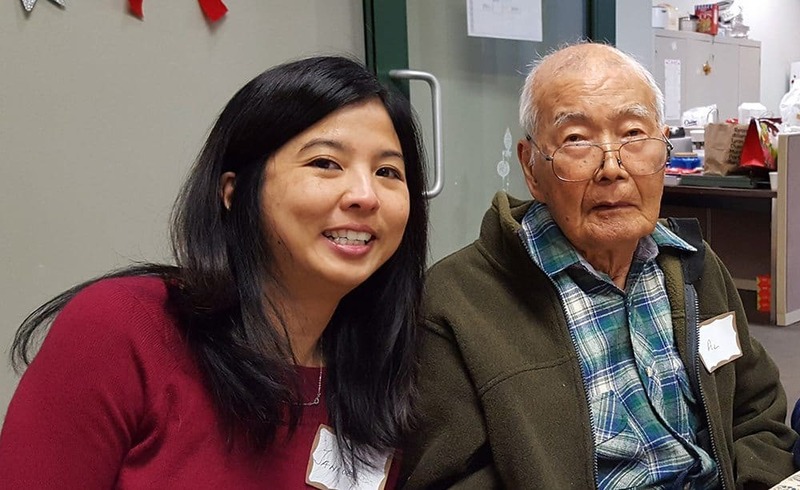 LTSC works with the seniors in Little Tokyo affordable housing to ensure their voices are heard in the community planning process. For more information on LTSC’s community organizing efforts, please contact Evelyn Yoshimura at eyoshimura@ltsc.org. We provide counseling and therapy for seniors and other individuals and families coping with mental health issues, relationship issues and other matters. To consult with a social worker, please call 213-473-3035. 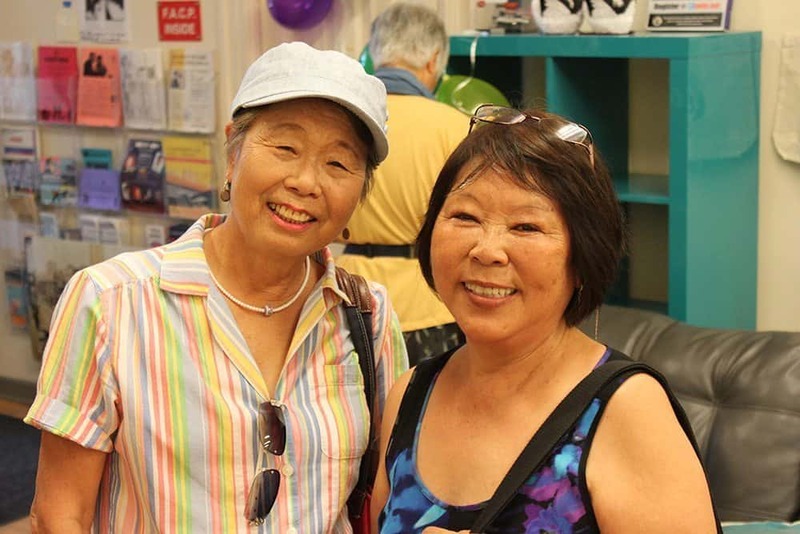 Through the Far East Lounge, a multi-purpose gathering space for seniors and others in Little Tokyo and surrounding areas, LTSC provides a number of free and low cost activities in language, arts and crafts, music and wellness. LTSC offers basic consultations by providing information and referral assistance either on the phone or face-to-face for individuals seeking help. LTSC’s social workers help to identify needs, determine available services and link people with those services. To speak with a social worker, please call 213-473-3035. LTSC collaborates with the Financial Planning Association of Los Angeles (FPA LA) to provide free one-on-one financial counseling sessions to seniors, their families and caregivers. As part of the program, clients can speak with certified financial planners, recruited by FPA LA, for 45-minute sessions. LTSC staff provide translation for monolingual clients. The program is funded by Citi Community Development. In addition, Citi Community Development also supports LTSC’s financial education for seniors on how to avoid scams and financial exploitation. For more information, please call 213-473-3035. Many seniors we serve depend on family members and other caregivers for their care. LTSC Social Services fills an important need by recruiting and training quality care providers for direct hire. For referrals, or to apply for our registry, please call 213-473-3035. 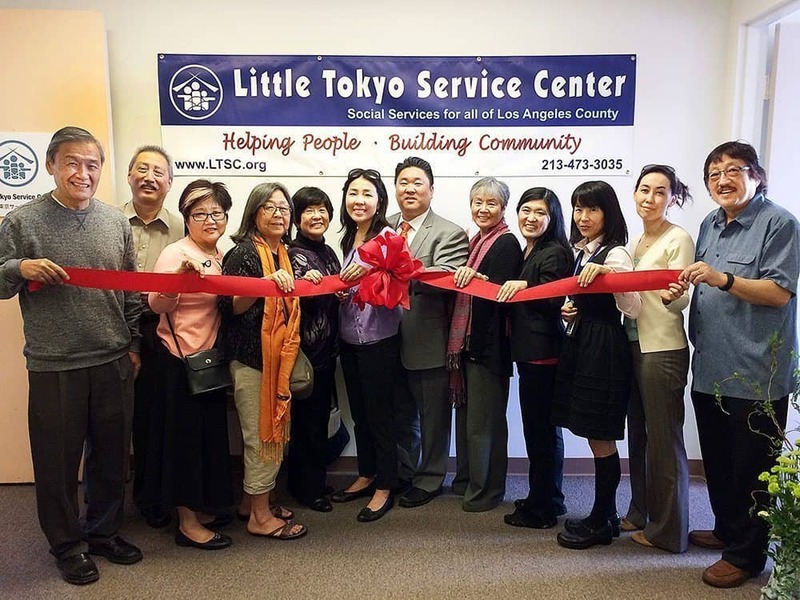 Located in Gardena, LTSC’s South Bay Office makes LTSC’s social services accessible to clients in the area, which is home to the largest concentration of Nikkei in the mainland U.S. The office is located on the 2nd floor of the Gardena Valley Japanese Cultural Institute. Walk-in visitors are welcome Mondays, Tuesdays and Thursdays from 10 a.m. to noon. Consultations at other times are available by appointment. For questions or to request an appointment, please call 310-819-8659. LTSC holds workshops on topics such as avoiding fraud and identity theft, long term-care and long term-care insurance, living trusts and living alone in late life.